preaching in Kansas or planting churches in Kenya, OCC graduates carry the gospel wherever they go. As we approach our 75th anniversary, we celebrate with three initiatives to prepare for the next 75 years. Weekly chapel services are the spiritual heartbeat of Ozark, ensuring that our focus remains on Christ. This project will increase auditorium seating, enlarge the lobby, double the current restroom facilities, and add an elevator to provide full accessibility to the disabled and elderly. 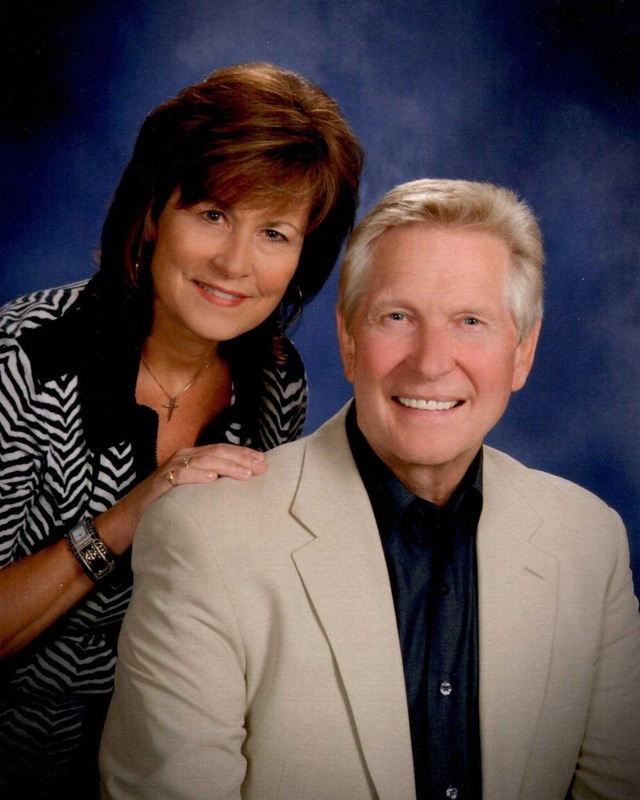 Named for Ken and Kaylene Idleman, who kept OCC a ministry-focused college during Ken’s 27 years as president, the center will serve as a “ministry mall” where students can connect to ministry opportunities and receive ministry mentoring. We want our students to graduate with as little student debt as possible. The “seed dollars” given to this fund will bear “scholarship fruit” for generations of students. 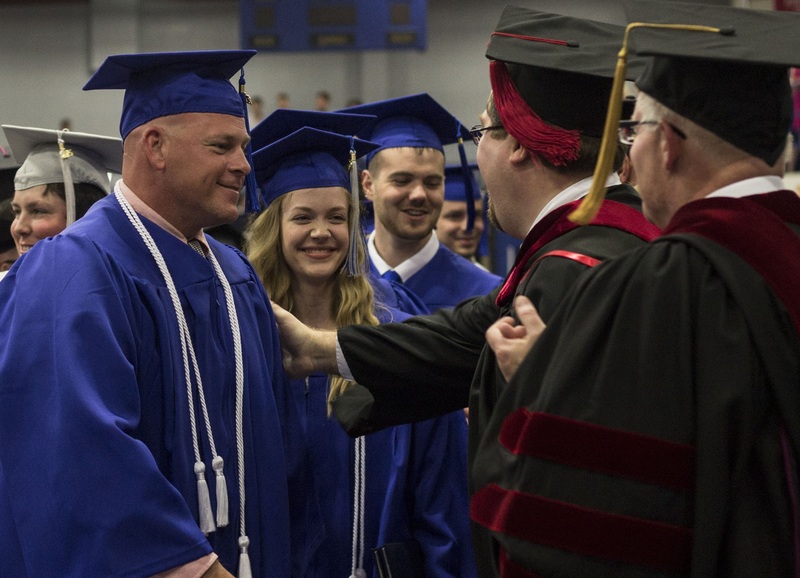 Endowed scholarships are an investment in future kingdom leaders.